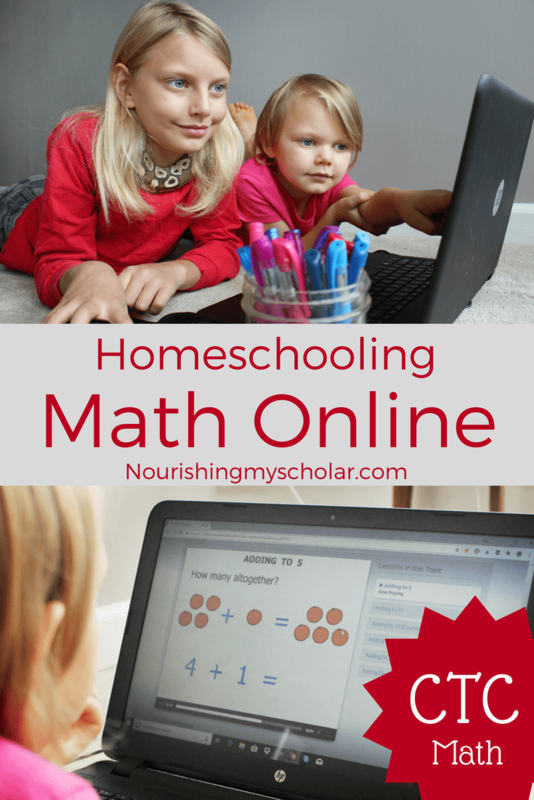 Would you consider homeschooling math online? 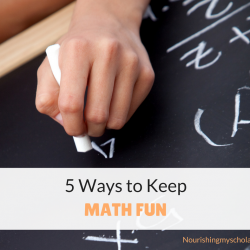 As homeschoolers, we all worry about teaching math. 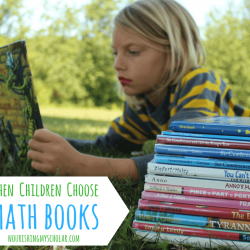 Granted we try to make math as fun as possible with math games and fantastic math books, but there’s just something about a solid math curriculum that helps us to all breath a little easier. *Disclosure: This post may contain affiliate links. Please read my disclosure statement for more information. I received CTC Maths 12 Month Family Membership at no cost in exchange for a review. A positive review was not required. As always, all thoughts and opinions are my own. 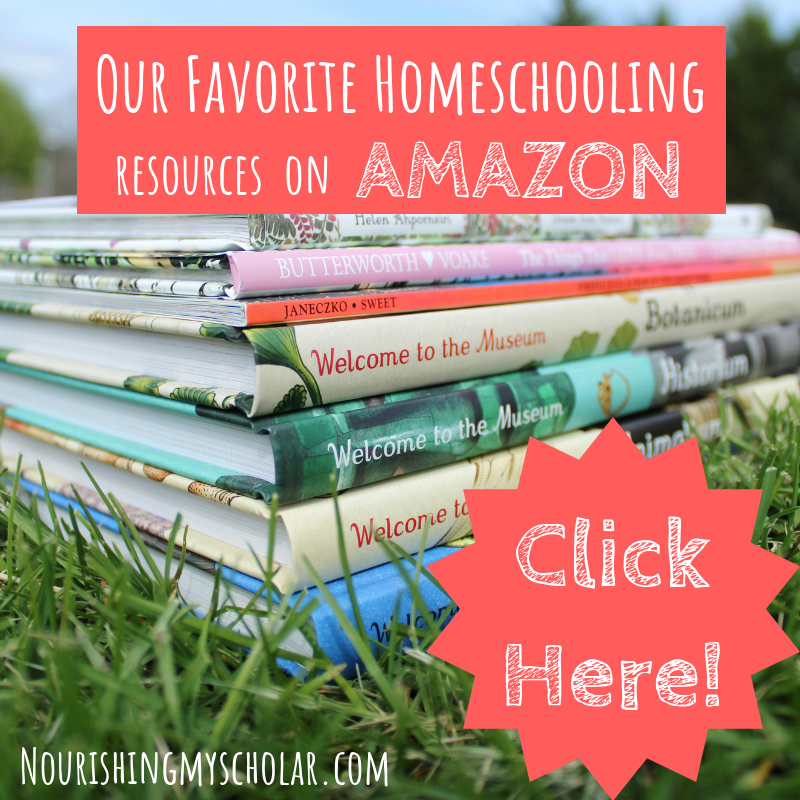 I only choose to share resources that I would use with my own family and those that I believe other families will enjoy and benefit from. 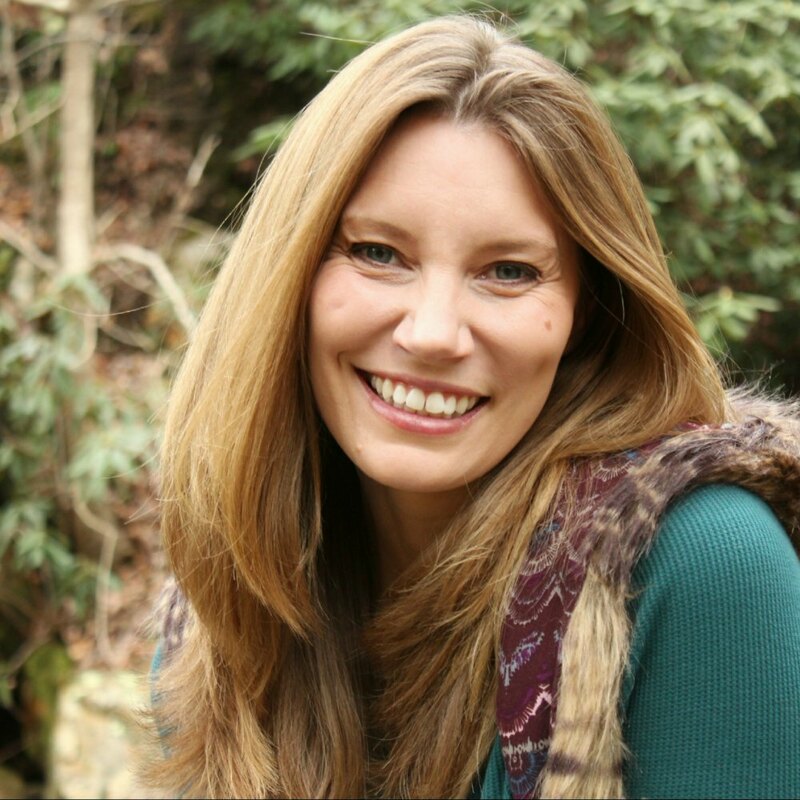 Finding an affordable online math program has been a huge win for us and I’m thrilled to tell you all about CTC Math! Have you heard of it? CTC Math was created by Patrick Murray who has over 20 years of teaching experience and 10 children of his own! 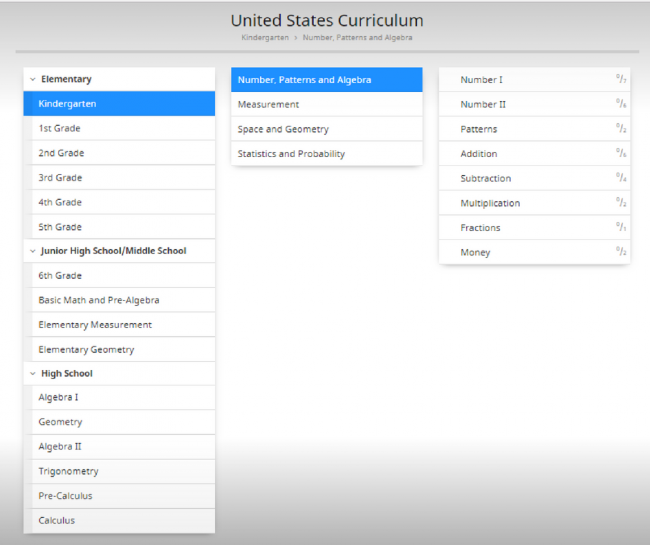 CTC Math is an online math subscription service for grade k-12. 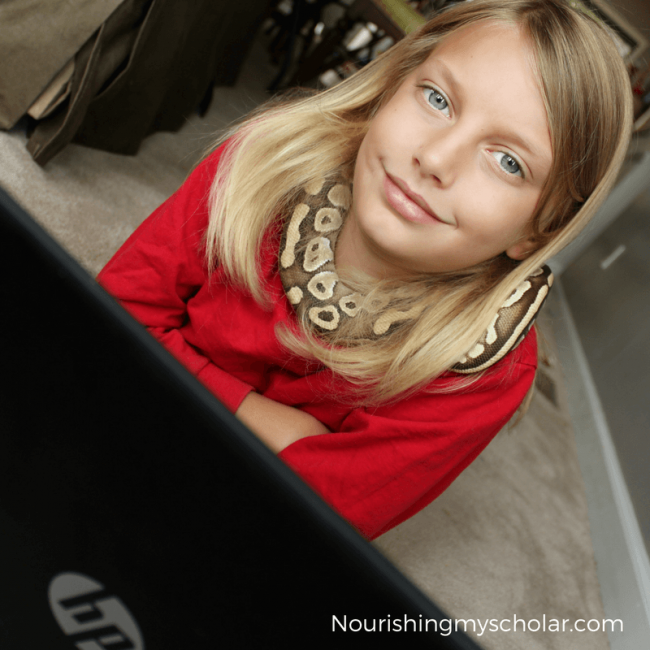 My children prefer homeschooling math online. It just seems to work best for them. With CTC Math my kiddos start each lesson by watching a video tutorial. Then, they move on to an interactive lesson or printable worksheet. They can go back to the video and lessons as many times as they like or need. CTC Math offers pre-tests and post-tests that you can use for your year-end portfolio or as a way to see where your child needs help. As a parent, you’ll receive weekly tracking and student activity reports in your email. I appreciate the performance report for both of my children. It helps me to see where they may need additional help or where they are excelling. Both of my kiddos (ages 5 and 11) have really enjoyed CTC Math over the past several months. So much so that we plan to use it through the upcoming school year. My kids have even been known, on occasion, to fight over who gets to do math first! I’m serious, folks! FREE TRIAL – With CTC Math you can sign up for a FREE Trial to see if it is a good fit for your kiddos. I prefer to try something out before buying. Full Curriculum and you will have access to ALL Grade Levels, lessons, practices, and evaluations from Kindergarten to Calculus. My oldest bounces around grade levels for fun. My daughter, on the other hand, is very serious about her Kindergarten math. CTC Math allows your student to move ahead into more complex maths if they desire or go back to revisit and refresh earlier concepts. Affordable Monthly Membership – Families can choose to pay monthly, every 6 months, or annually. CTC Math is currently $11.97/month for one homeschool student. But if you purchase any 12-month membership you’ll receive a bonus 6 months for FREE totally 18 full months! Parent Portal & Weekly Tracking Reports allows you to see your kid’s progress and assign what you want your child to do each day. I admit, that I don’t assign my kiddo work. He decides what he wants to work on. 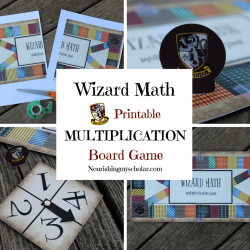 Over the summer he decided to review multiplication and division. Mastery Approach instead of spiral approach. 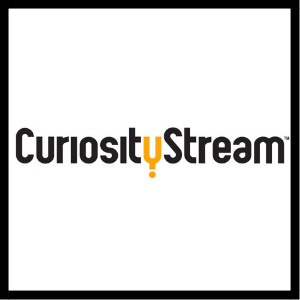 Provides Videos for every lesson. 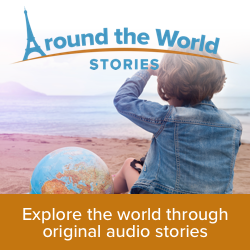 Self-paced and allows your kid to move on when your kid is ready. Lessons are short and thorough. My kids can learn at their own speed. CTC Math grades and evaluates for you. I love that I don’t have to worry about grading papers and tests. Sometimes our pets tag along during math lessons. This is my son’s ball python. 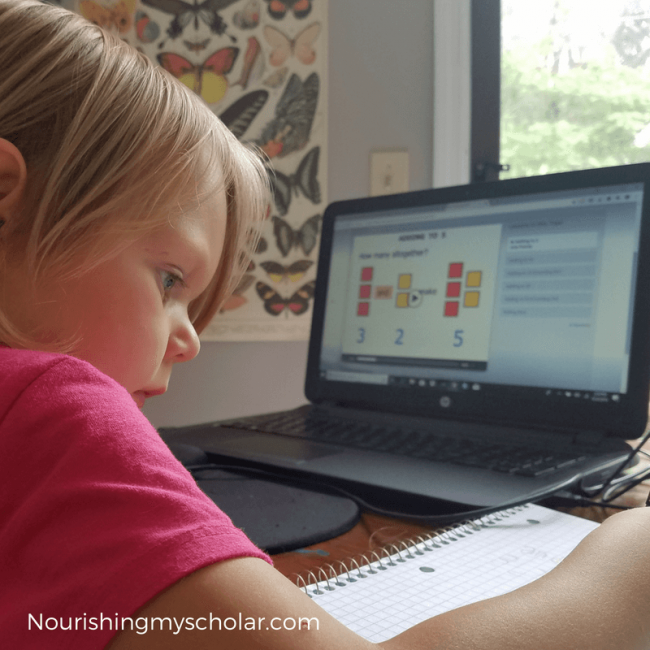 Are you interested in CTC math for your homeschooler? If you’re interested in CTC math, then you can sign up for a FREE Trial. You can also purchase CTC math where you’ll receive the reduced homeschooler price. That’s 60% OFF! Plus if you purchase any 12 Month Membership you’ll receive a bonus 6 months for FREE! (total 18 months). 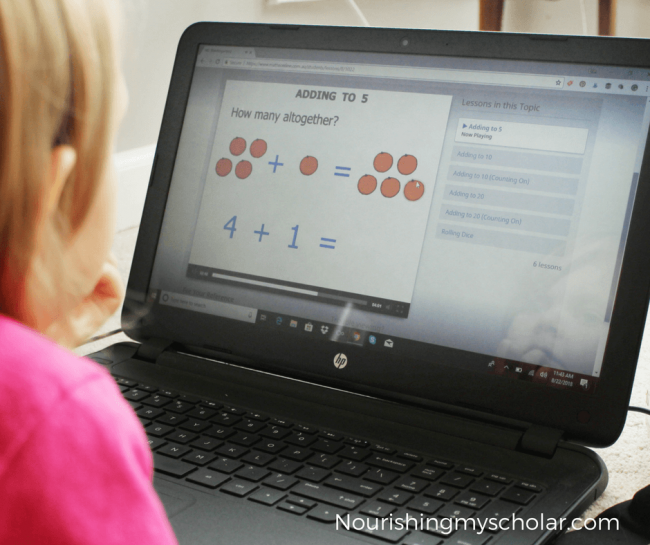 CTC Math is perfect for kiddos that prefer to do online math that is easy to use with loads of instructional videos and the ability to bounce back and forth between grade levels. 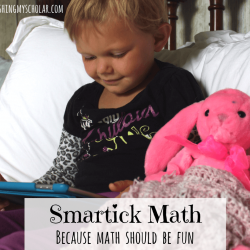 This online math program is great for moms who need affordable options. Curriculum can get expensive! CTC Math is also great for a mom that worries about gaps in her kiddos math education because this is a solid curriculum. There is plenty of tracking and tests for those that need to keep records, but it’s also flexible enough for moms of kids that like to dabble. You can learn more about CTC math by following them on Facebook, Twitter, Pinterest, Instagram, YouTube, and Periscope.